Carrie Jazwiecki is a printmaker living in Livingston. 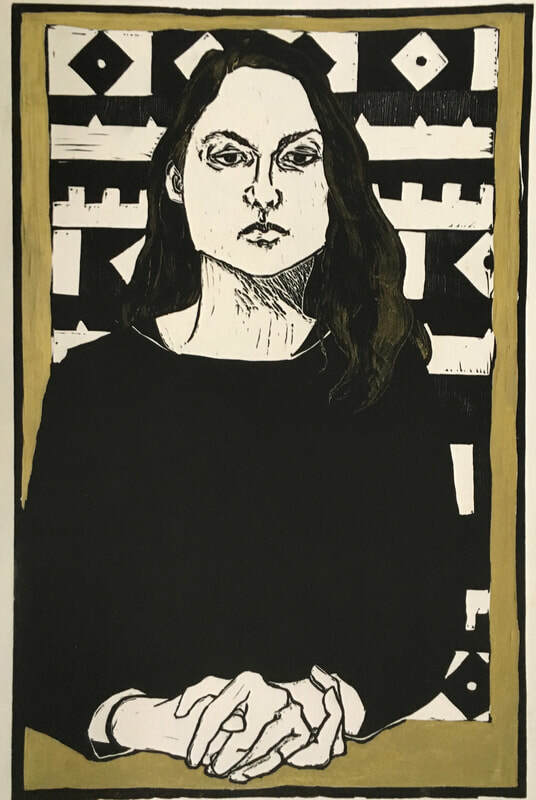 Of printmaking she says, "I make wood or linoleum cuts because, if reasonably small, they provide a portability and immediacy that energizes me. 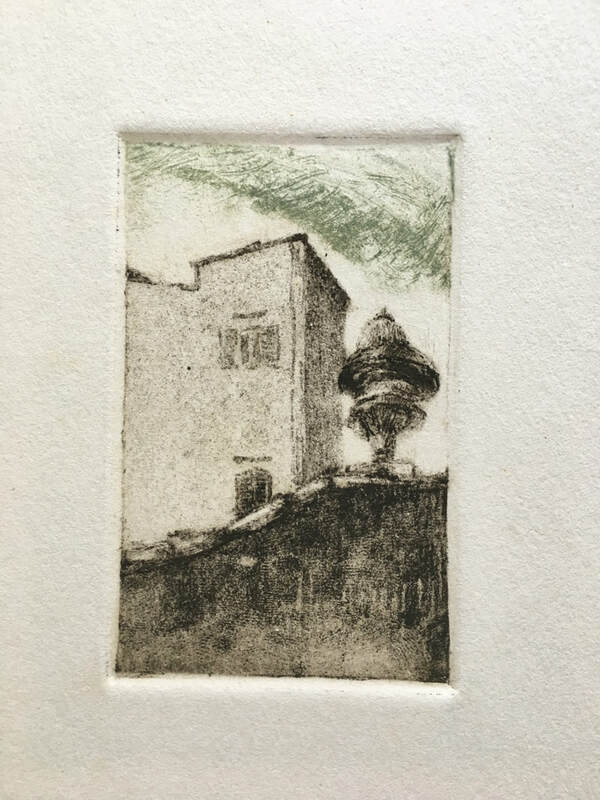 I draw or paint right on the block and begin cutting the image shortly after, usually hand printing small editions. The physicality of this type of cutting and printing is very gratifying to me. My subject matter varies, for me the process is the connecting thread."